Imagine, you live in a home as a renter for 32 years. You are told that if the landlords ever decide to sell the home, they will sell it to you. So you spend time fixing it up, doing upgrades, living as if the home was indeed yours. Then you get an eviction notice. Shelly was shell shocked. She had 60 days to vacate the home when she came to see me. While going over her options, she explained that her son and daughter-in-law were looking to buy a home, and with this emergency, they were thinking of buying a home together. We crunched the numbers on a house and discovered that they qualify. Now, here are the practical questions, “What happens if one of you decides to move out?” “What happens when your son and daughter-in-law decide to have children?” The solution was to buy a duplex. That way if one party decided to move out, it wouldn’t be a burden for the remaining party. They decided that 2 or 3 units made sense for their fist property and joint living situation. After carefully going over the numbers on a mortgage, they could see that at $4,000 per month all-in (called PITI) they could get a nice place with only $21,000 down. They were thrilled! It took the whole 60 days to find a place, and 45-days to close, which meant they lived in a hotel for 2 months. This family turned a nightmare into a great situation. They are happy “living together but apart,” have the benefit of a tax break, and never have to worry about being kicked out again. 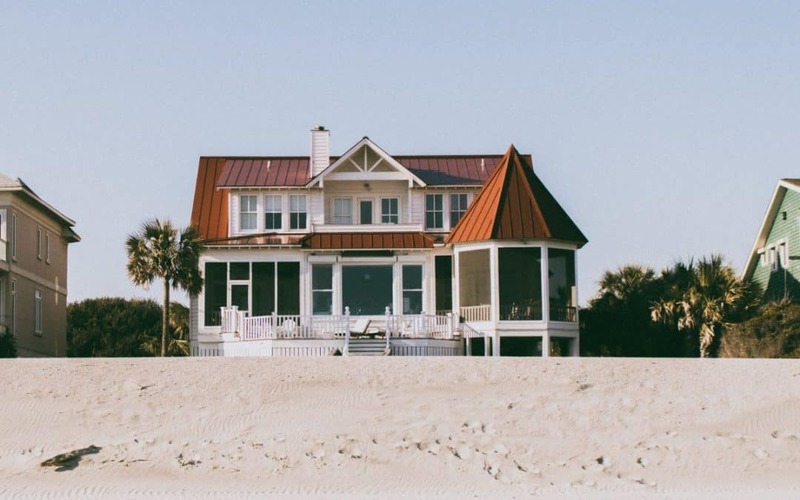 If you know any families that are looking to combine households, or even couples wanting to buy a beach property together (power in numbers), please introduce us so I can help them create a real estate driven lifestyle plan.